Regardless the size and industry of your business. Select ready-for-use software components, model new components yourself, integrate and deploy. Embraced by SME's and Enterprises in business critial solutions. Select your industry for the most relevant information and offers! A truckload of components to choose from which ensures you can create the perfect application for your business. Our components seamlessy integrate into a single application. One application to manage every aspect of your business. We are currently improving 0 components and creating 0 new components. At Novulo we are able to design and develop apps with remarkable speed. If you are missing your field or specific app, feel free to contact us about the possibilities. We will make sure that we create that one perfect application for your business. For the “Meetings & Events” department at the FC Twente we have installed an online ordering system for skybox. KLM Engineering & Maintenance is one of the largest maintenance workshops for airplanes in Europa. Kamera Express is the largest (internet) shop for all equipment and accessories in the field of photo & video in Netherlands. For the real estate branche of the city of Enschede, we have developed an application. Carefree catering for sky box holders. 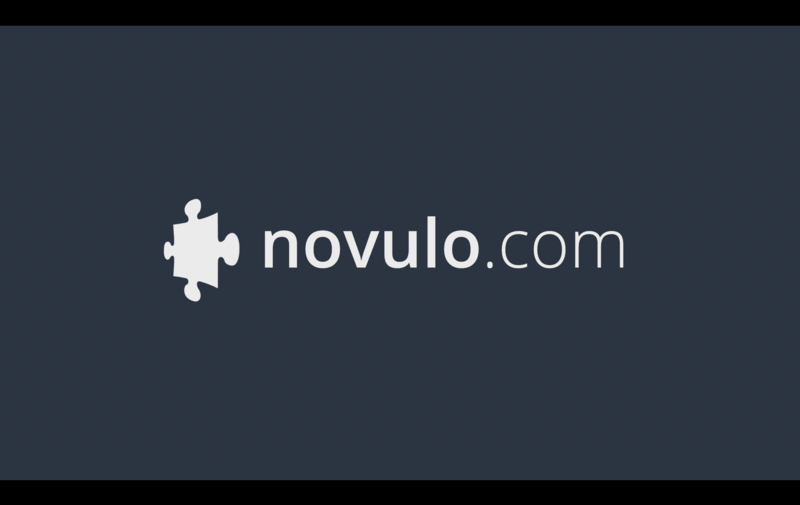 Where Novulo to recently was an unknown player in the ecommerce platforms, it has a new game position of Adobe and Umbraco. 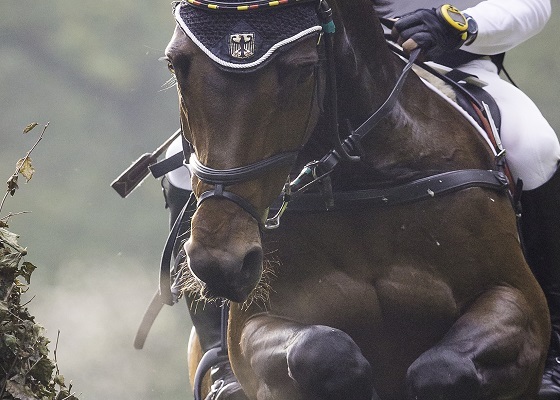 In addition, we are now working hard for Loavies - a fast-growing fashion company for women aged 18 to 28, for the Military - one of the largest horse events in the Netherlands, for Kookpunt - the development of the online B2B channel for professional cooking. Novulo has signed a multiyear agreement with KLM Engineering & Maintenance for delivery of web-based software for the planning of KLM’s aircraft maintenance. Novulo is a company in the field of web based-business software. We started our company in 2003 with one goal; to revolutionise the world of business software by providing companies with solutions that carry their own, unique fingerprint. We see our dream being realised everyday. Let us know which industry you’re interested in. In order to provide you with the most relevant content, information and software offers we’d like to know in which industry your company operates. Working closely with the management and staff at the real estate branch of the city of Enschede an application has been developed that makes multi-year budgets possible. With this application, the value of a property can be calculated over several years based on different scenarios. This makes effective reporting possible to various services and the executive board. The laborious and error-prone Excel sheets with which the multi-year budgets were done previously are a thing of the past. The municipality of Enschede has been able to optimize their performance in this division as a result of using our applications and now several other municipalities are now interested to see what benefits our tooling can offer them. 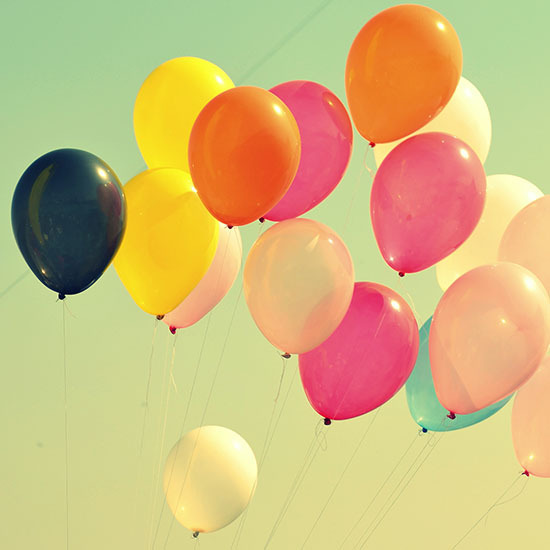 Contact us by sending an e-mail to info@novulo.com or call +31 53 436 2340. Kamera Express is the largest (internet) shop for equipment and accessories in the field of photo & video in Netherlands. 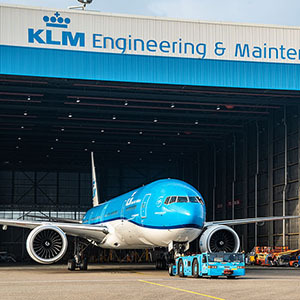 KLM Engineering & Maintenance is one of the largest aircraft maintenance centers in Europe. Worldwide more than 5,000 people are working together to ensure that the maintenance on different aircrafts is performed effectively and safely. The preventive maintenance on the aircrafts takes place at KLM in hangars each hangar has their own specialty, requirements, and resources related to the execution of aircraft maintenance. Our planning software not only takes into account the availability of specific qualified personnel and necessary materials, but also calculates any unscheduled maintenance. With these continuous changes taking place KLM needed a software application that could keep up. The solution chosen by KLM is special due to the flexible structure of the components from which the application is formed. This structure makes it possible to add or remove functionalities at any given time. This eliminates the need to integrate a spaghetti of systems or to export data from the maintenance system to other systems. 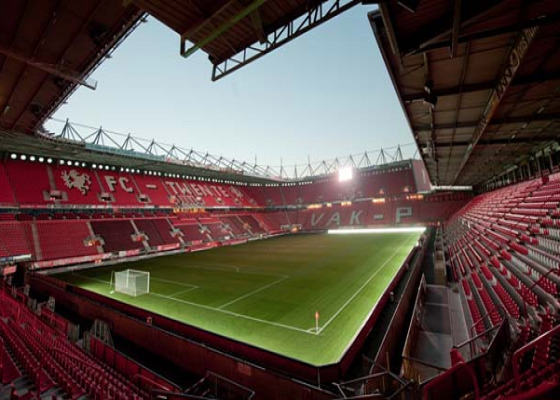 For the “Meetings & Events” department at the FC Twente (Football Club) we have installed an online ordering system for skybox seat holders and event organizers. 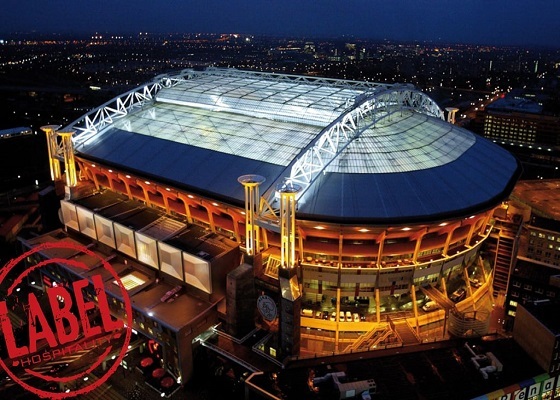 Football stadium “DE GROLSCH VESTE" houses 52 skyboxes where the holders can enjoy specialty catering during the matches; from a simple snack to a full dinner buffet. In the past the catering orders were registered by hand after receiving client request by email or telephone, in reality this was a work intensive and error prone process. Because of this FC Twente “Meetings & Events” department decided to investigate the opportunities to diminish errors and administrative overhead while at the same time modernizing system communications and the method by which the orders where placed and processed. This challenge was presented to Novulo because none of the software packages already in use, could meet FC Twente’s specific functionality request. With our components in a short amount of time we delivered the requested client portal and administrative system for online ordering and automated processing of those orders. Instead of the administration having to fill in individual order forms for catering services, skybox holders now have their personal client portal where they can place orders based on products available from the catering service. They can also review purchase history and request their invoice history. All of this can be done quickly and conveniently from a smart-phone, tablet or PC. The order information is automatically recorded in the underlying administrative system and visible to the employees of the department. Based on the orders of the skybox holders a purchase order is created by the system and automatically sent to each individual supplier. The system also generates a delivery location list for the suppliers as well as a “routing list" for the employees to ensure the on time and accurate delivery of the ordered food and drinks to the skyboxes. Even during a match skybox holders can order extra snacks and drinks via the FC Twente app. Through this automation, invoices can be sent out directly after a match or an event creating more time for other commercial activities. Also reports based on orders that have been made through the system can be generated to give accurate insights into the opportunities for greater optimization. With this efficient online ordering system FC Twente saves about 1.5 days in administrative work per week. 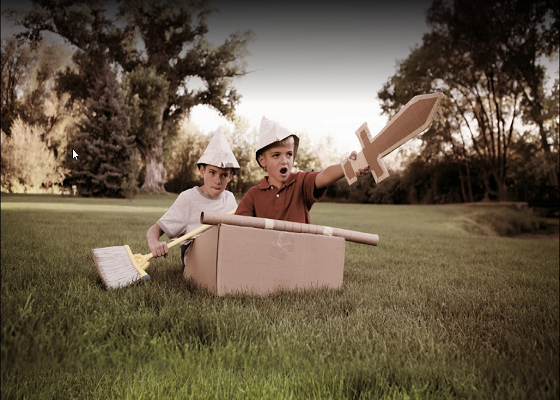 How we reinvented business software.